J.C. Penney announced 4th-quarter earnings Friday, posting a higher-than-expected loss and announcing the closure of up to 140 stores. Shares in the department store are down more than 1% in pre-market trading. Why it matters: Americans increasingly want to shop online, and retailers are taking the hint. E-commerce sales now account for more than 8% of all retail sales, double the rate in 2011. That number is even higher when you remove sales of items like gasoline that can't be bought online. 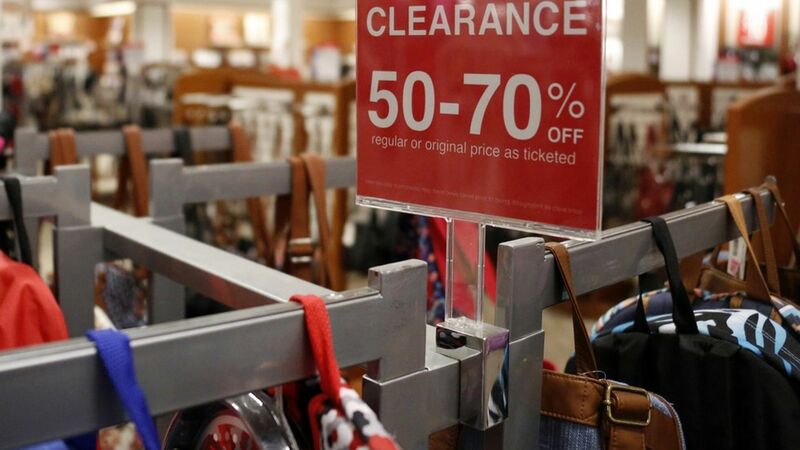 Penney's is joining the dozens of other stores like Sears, Macy's and CVS in announcing store closures this year.